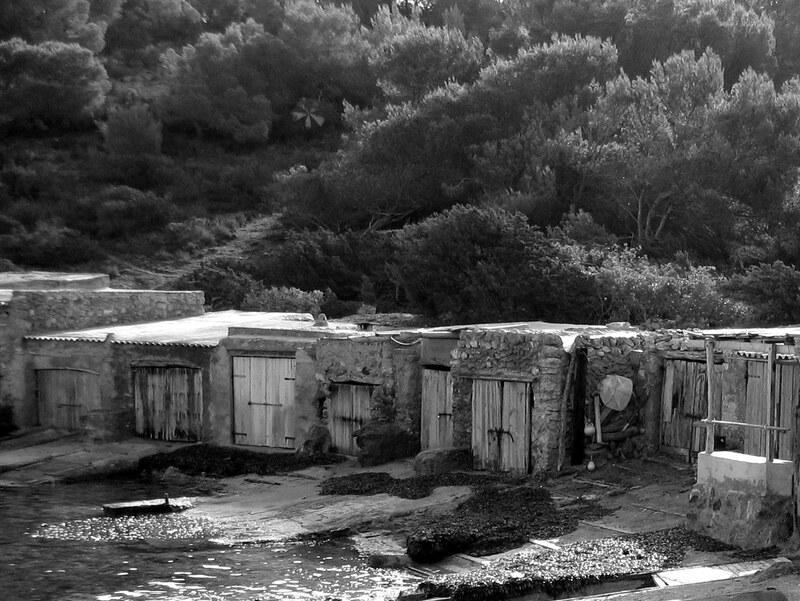 These old, wooden doors are in a beautiful cove on Ibiza. Posted as part of the Weekend in Black and White. 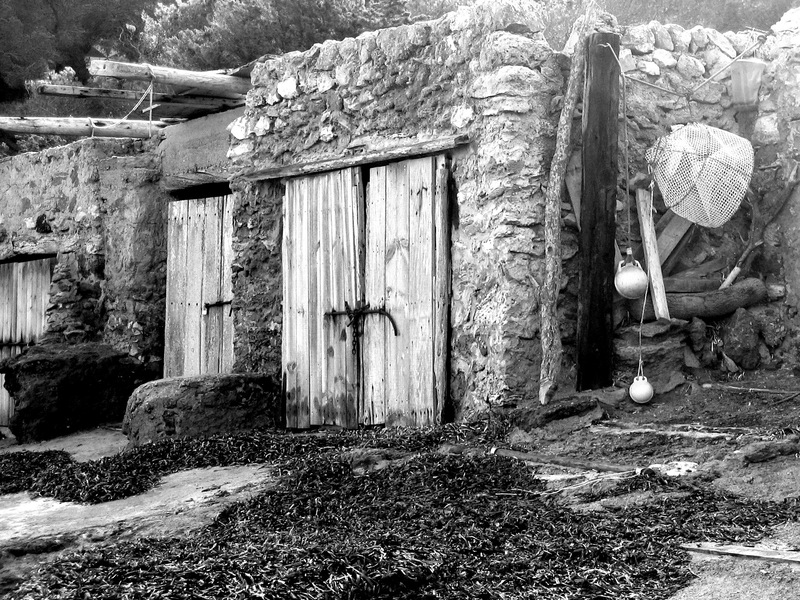 Lovely textured images… I am really drawn to the first photo, wow!